100mm grinding spindle motor is a motor with cemeric bearing . DC-100MA is a 60000rmp spindle motor with water cooling. 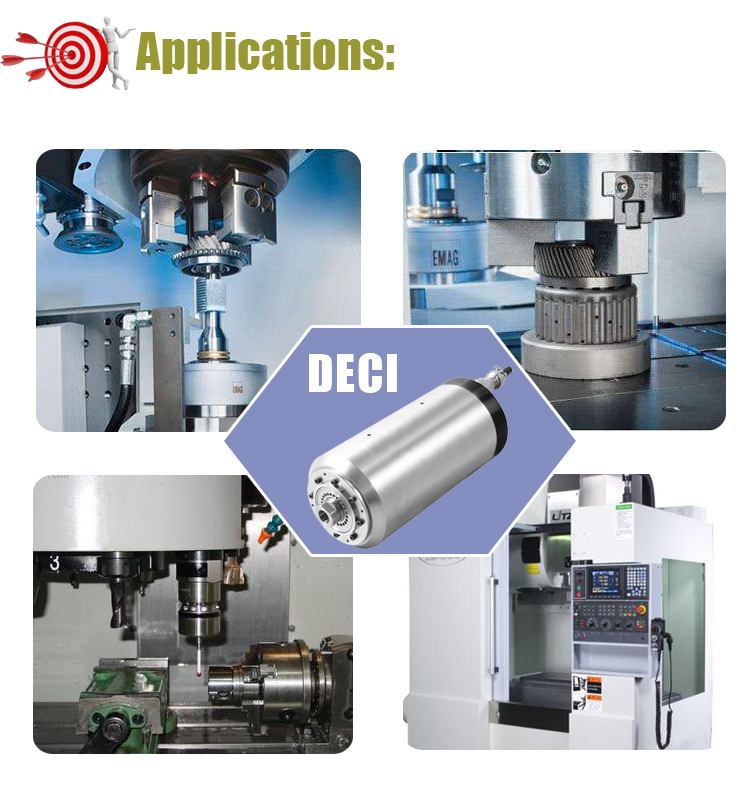 The serious motor spindles are designed to be easily amounted onto existing CNC routers, machining centers, etc. -Experience various types of spindles just right for you at low cost. -The motor wires are well treated for high property of electrical resistance. 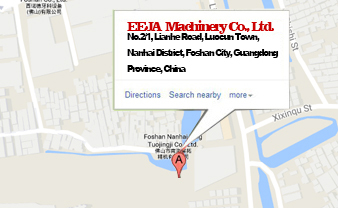 -All these result in high quality of long life, precision, high speed, low shaft run-out, etc. -The whole manufacturing processes have been designed, tried and improved again and again to meet the high precision requirement like the master shaft diameter in the tolerance of +/-0.001mm. If you are going to consult the information about 100mm grinding machine 60000Rmp spindle motor DC-100MA 2.5KW Water Cooling M8X1 form one of the leading China 100mm grinding machine 60000Rmp spindle motor DC-100MA 2.5KW Water Cooling M8X1 manufacturers, equipped with a productive factory, It is always at your service.